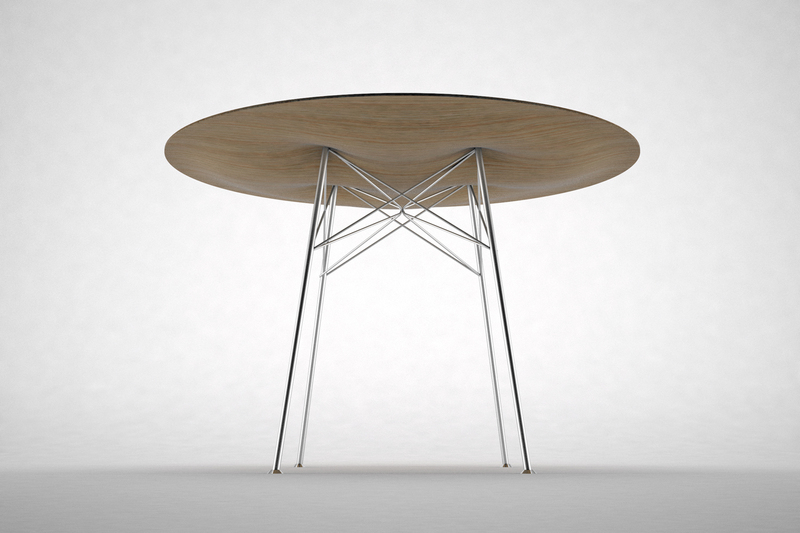 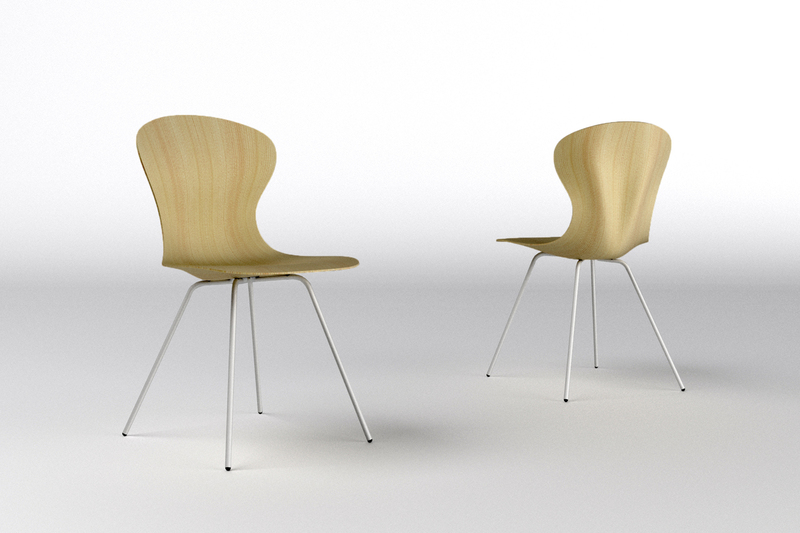 A series of furniture concepts in collaboration with Curvy Composites, a composite material made from plywood and foam. 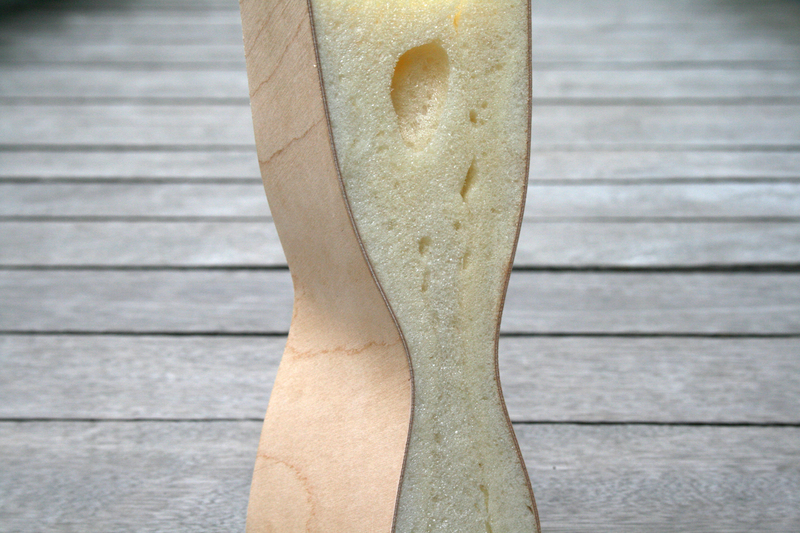 Self expanding foam is injected in-between two layers of thin plywood, giving the wood its form. 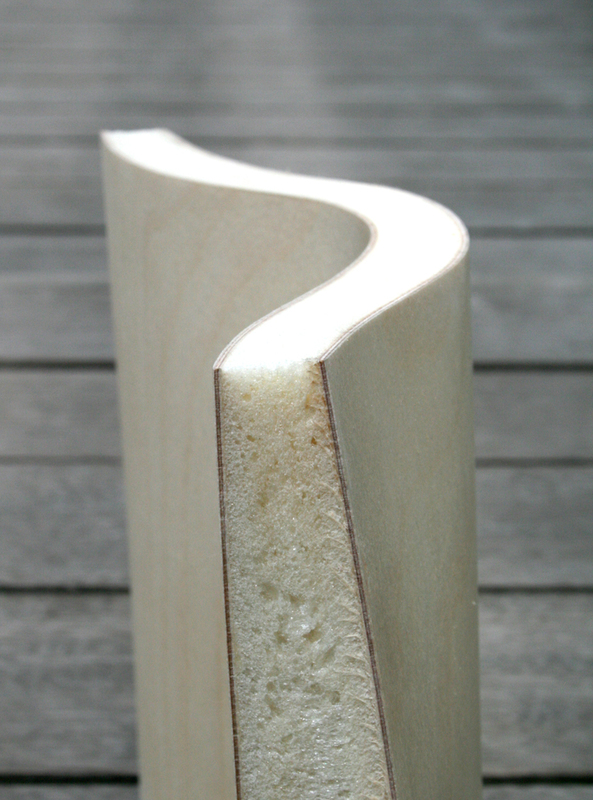 A very light and stiff sandwich material is the result.